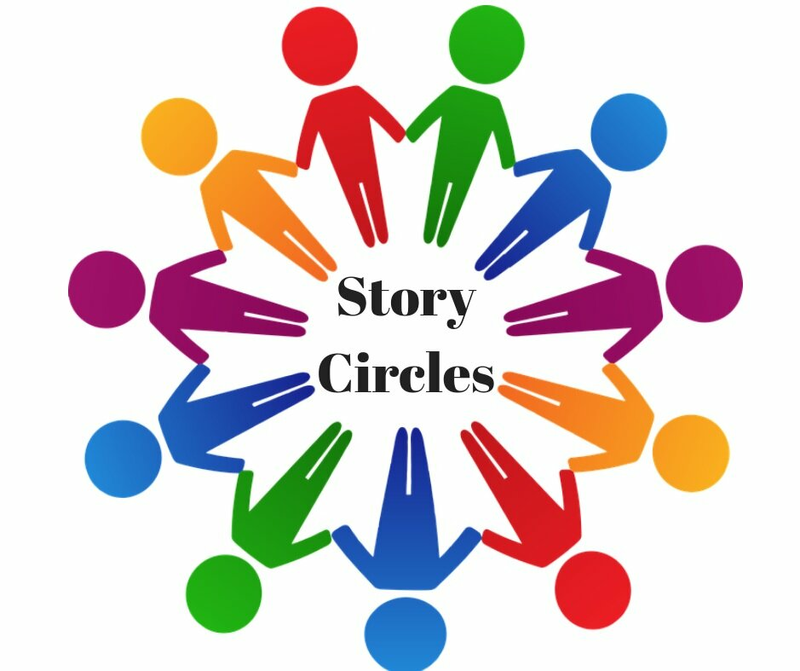 Story Circles are an informal gathering where storytellers can share stories, try out new stories, ask for feedback from other members, join in some skill based exercises, or perhaps just enjoy the friendship of other storytellers. Each circle will be different according to the facilitator and the wishes of the participants. The following members are hosting story circles in their areas. Please contact them to find out where & when their circles meet.